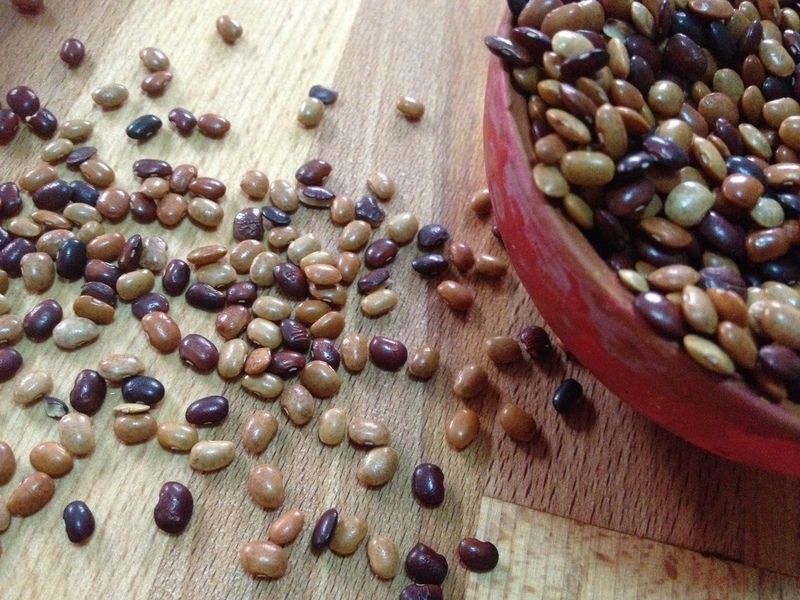 Horsegram has wonderful health benefits in reduction of cholesterol levels and aids as a relaxant during chilly cold weather and cold related ailments. Different foods are prepared with Kollu, in different parts of India. In the south of India, Kollu Rasam (spicy soup), Kollu Paruppu (cooked lentil curry) are a few delicacies. 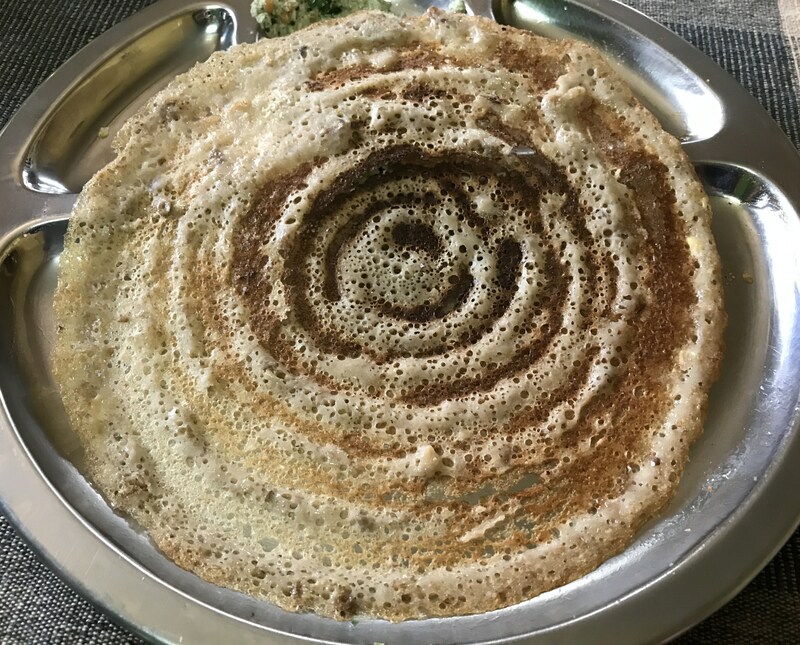 The most favourite and tastiest usage of Kollu might be the Horsegram Pancakes. They have an exclusive flavour and crispness unlike other millet based dosais. There is an important difference though. All other millets are replacements to rice and are hence used instead of rice. 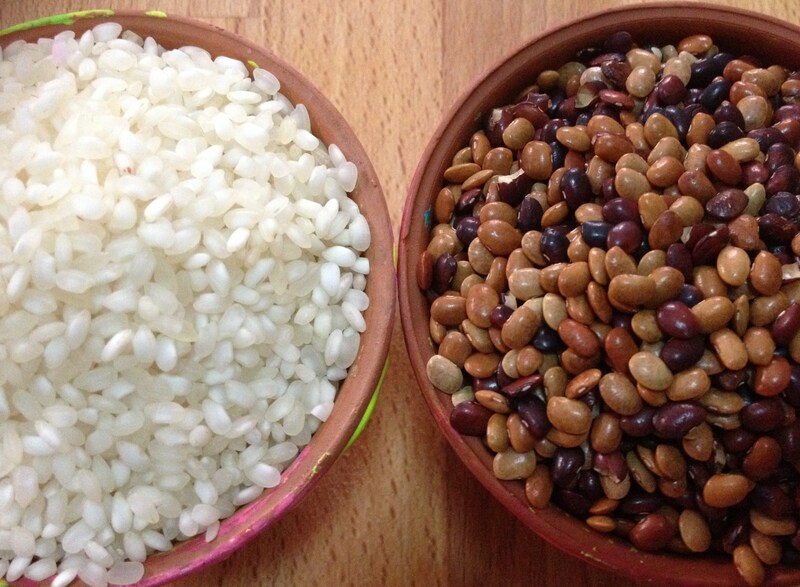 Here, Kollu or Horsegram is a lentil and is placed instead of black gram and is combined with Rice. 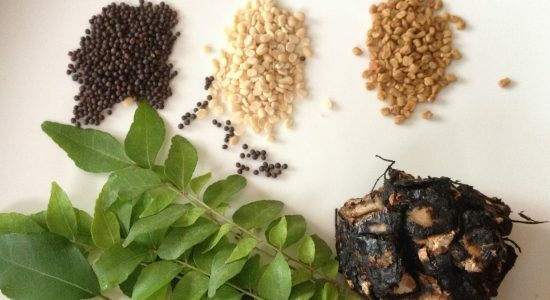 The heat that Kollu produces in the body after consumption is something to be taken note of. 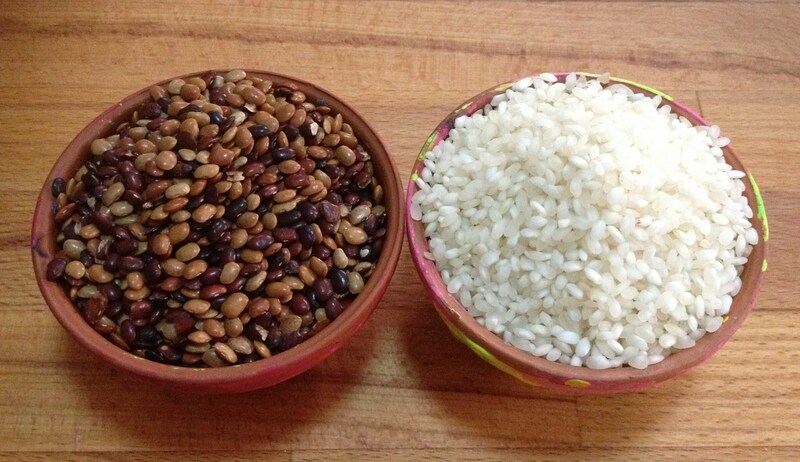 Since it is a high heat-producing food, it is combined with rice which goes smooth on the system. Additionally, rice aids in easy digestion of Horsegram too. To tackle the heat of the lentil, thuvayal or chutneys made with shallots or tomatoes are a great choice. 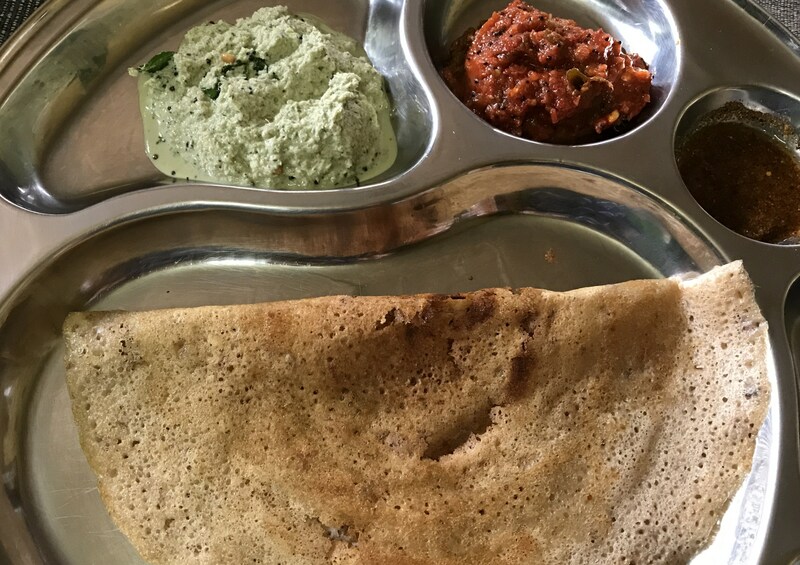 Kollu Dosai is preferably a breakfast meal. All millet based/lintel based pancakes are suitably taken for breakfast to aid in easy digestion. One has to keep in mind that, all high fibre, power packed pancakes are low in calories compared to plain rice or wheat based foods, yet they take longer to break up in the digestive tract, which makes them more suitable as breakfast foods. Wash well idli rice and kollu/horse gram separately. Soak both idli rice and horse gram overnight or minimum 6 hours in water in different utensils . Grind separately like the normal idli batter in a grinder or any blender. 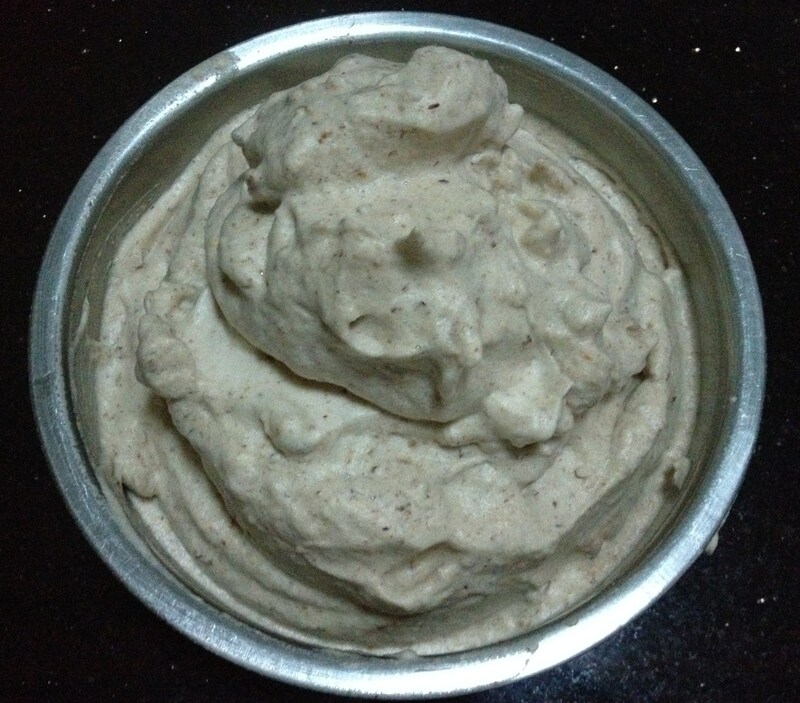 The stone grinder brings a beautiful foamy batter out of soaked horsegram. Take out once done- remember it would take just about 30-50 seconds to cook a side of thin Dosai. If one keeps it longer, the texture of pancake would be lost. Enjoy Kollu Dosai with any Thuvayal/chutney. Have a glass of Mor or Buttermilk that cools the system and aids in digestion. Take 1/4 glass of thick yoghurt, 3/4 glass of water, salt, fenugreek powder, asafoetida and blend well to a smooth liquid. This is the basic buttermilk. Buttermilk can be made flavourful with addition of coriander leaves, curry leaves, green chillies, mint leaves and so on. Feel free to add your own flavourful agents.